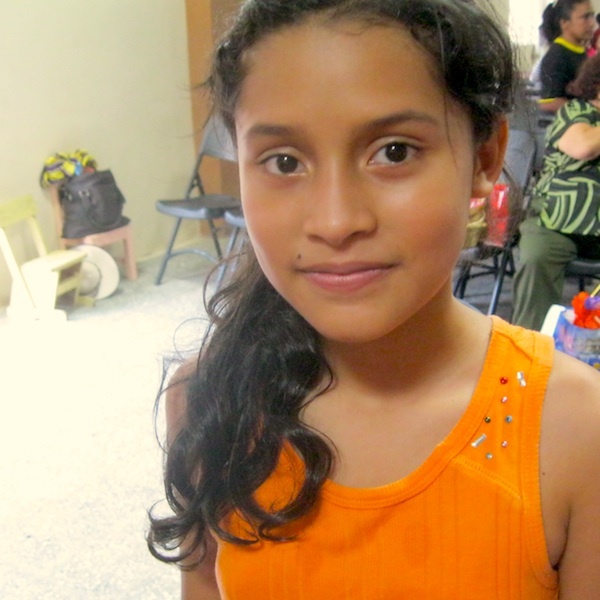 Joan Jones was known for her hospitality, and now it has multiplied to Campamento, Honduras. The Joan Jones Memorial School has now opened there. Many of you gave to help build this school in her honor. The new facility is an elementary school that will house students from the first through sixth grade. Around 180 students will be able to attend this educational center. The government graciously gave us the land for the school because they needed a facility in a new community of over 300 homes. 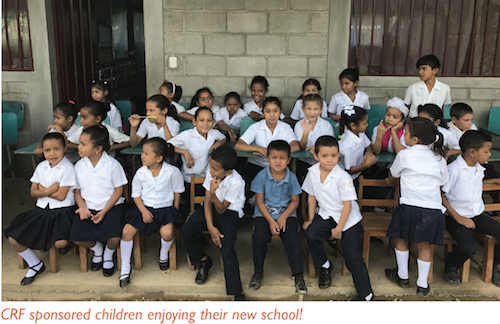 Members of the LCBC church in Pennsylvania sponsor most all of the children at the new school.  The mayor was so happy with the situation that he gave CRF another building to create a technical school. 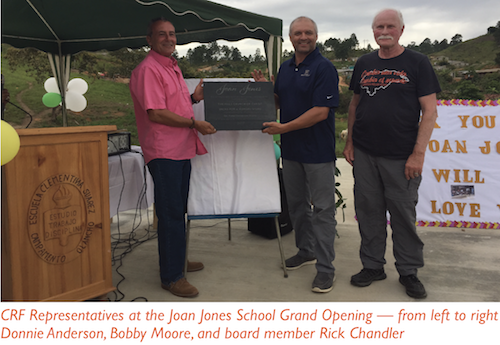 We think that this new school in Honduras is truly a fitting honor to Joan Jones. Joan had a contagious compassion. She had an immense leadership. She had a joyful and positive spirit that was like no other. She loved the Lord. And she loved children. And no one was more hospitable than Joan. After preaching at the North Richland Hills congregation, Jon Jones became president of Bread For A Hungry World. 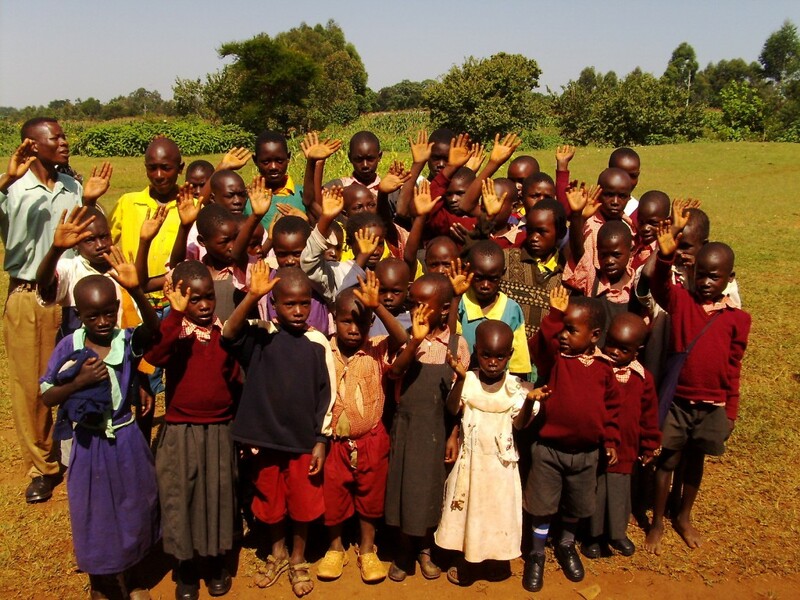 As a team Jon and Joan traveled all over the world to help orphaned and destitute children. Hopeless kids found help and hope from them everywhere they went. A few years ago, Bread For a Hungry World merged with Christian Relief Fund. As we worked together, I learned to appreciate even more the humility, vision and kindness of Jon and Joan. Joan is truly an inspirational mother to kids without families on nearly every continent. Perhaps no place was loved by Joan more than Campamento, Honduras. The completion of this school will bring the hospitality that marked Joan Jones to so many little children in Honduras who need a break.